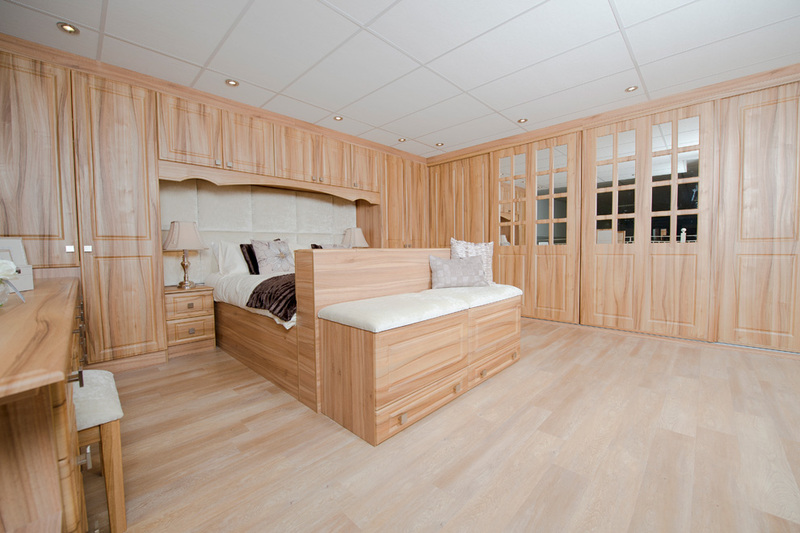 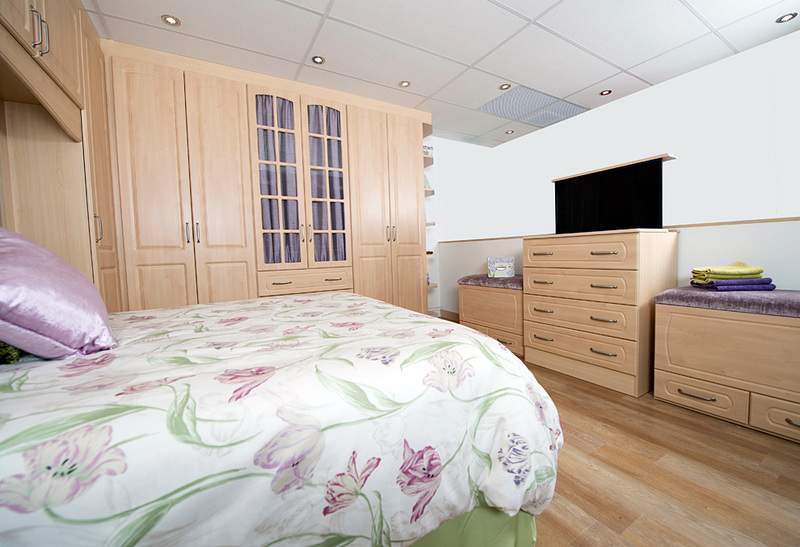 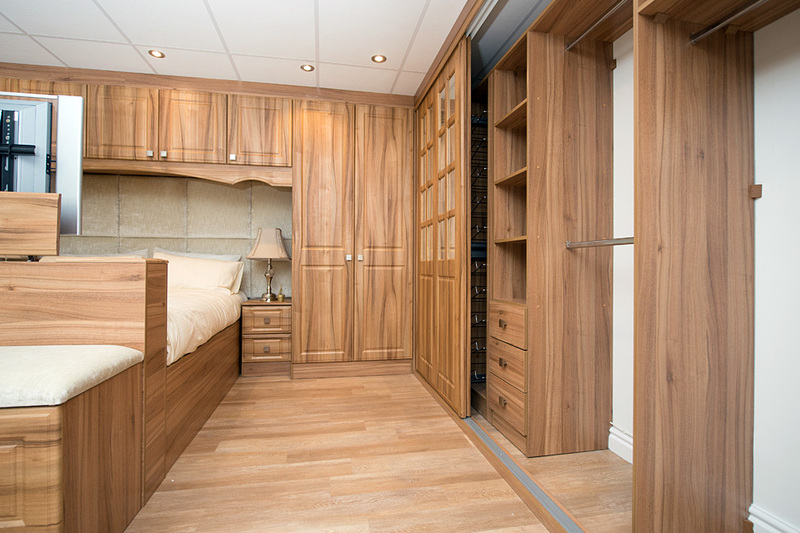 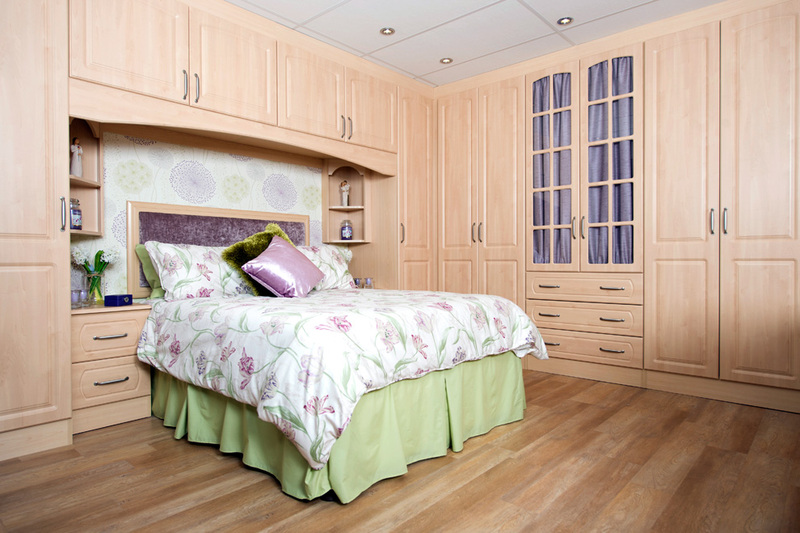 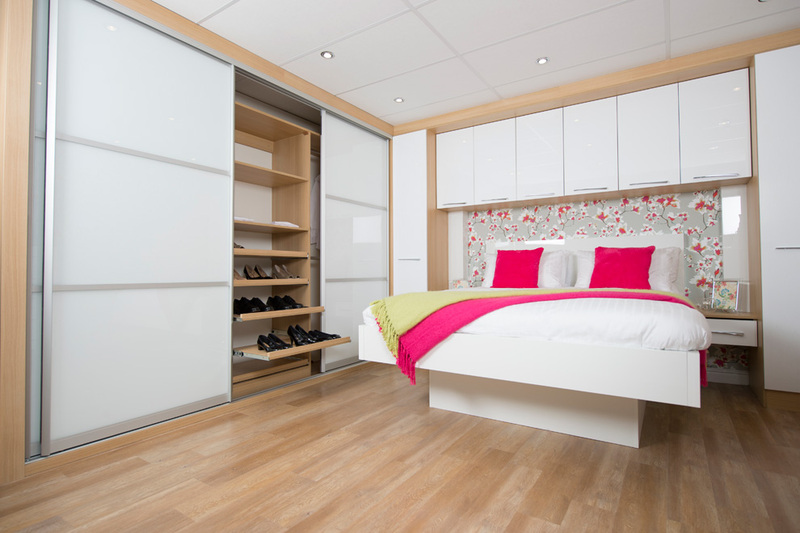 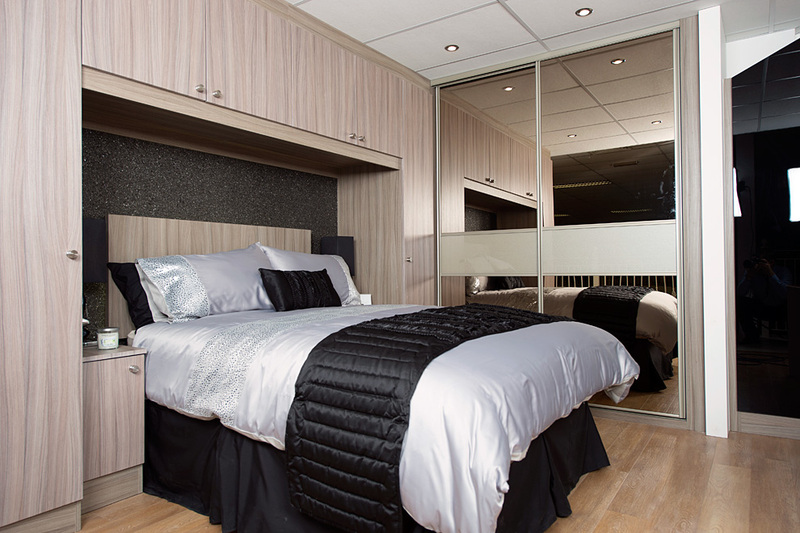 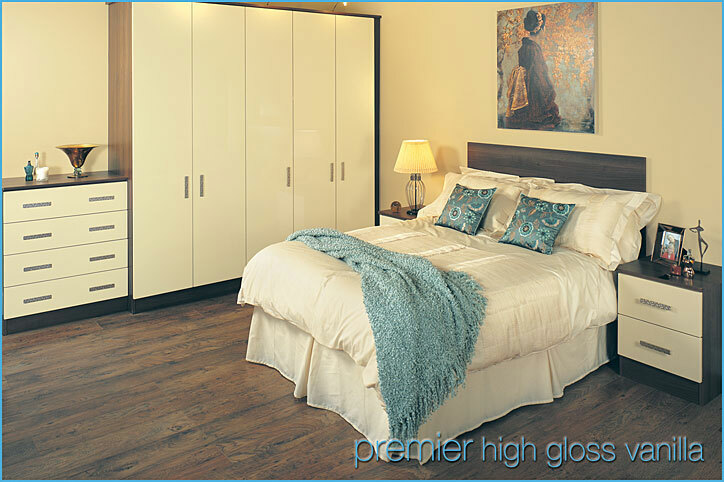 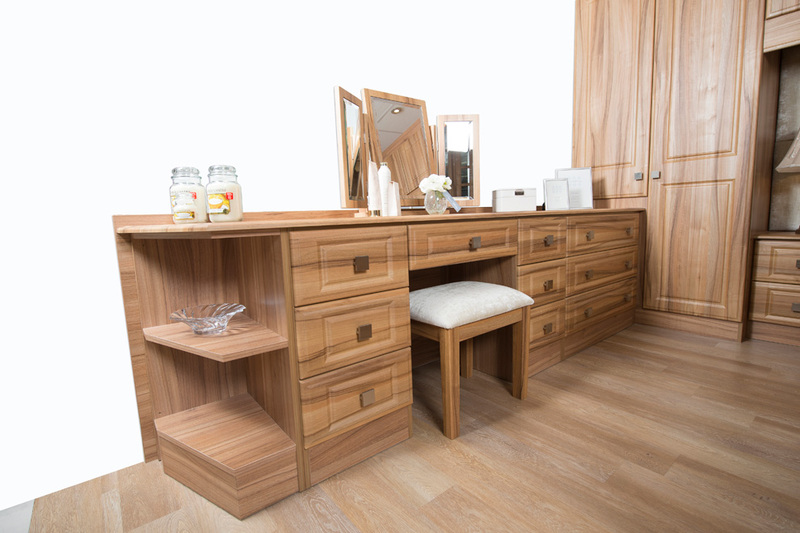 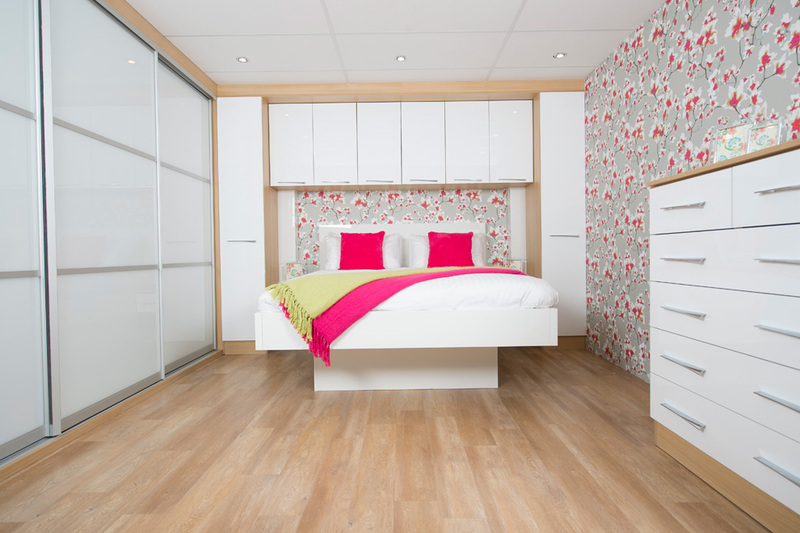 Whether it's a single wardrobe, or a fully fitted bedroom, Reflective Designs offer a full design, manufacture, and installation service. 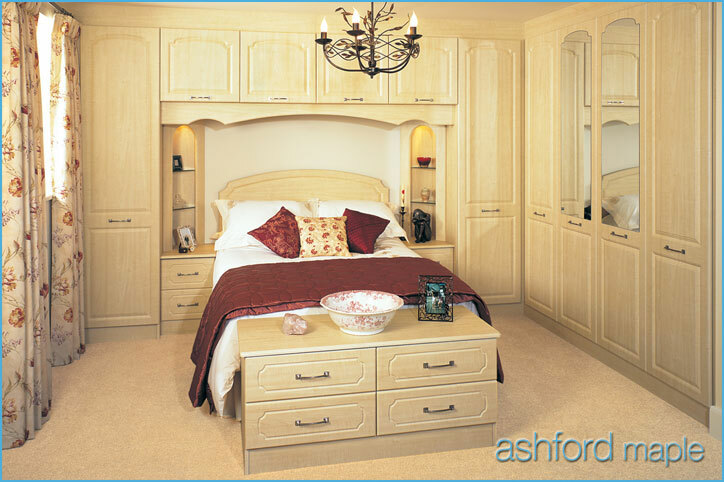 There are many designs and colourways available to ensure we have the right combination for you. 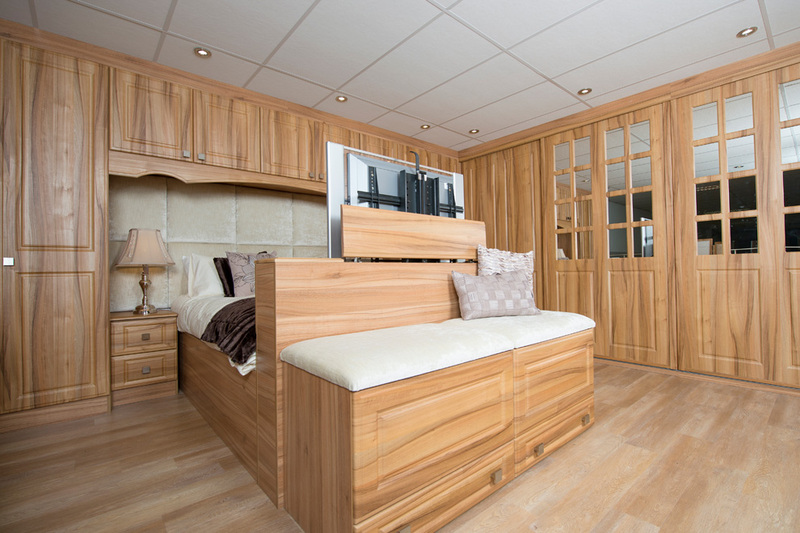 Shown on this page are just a few ideas.